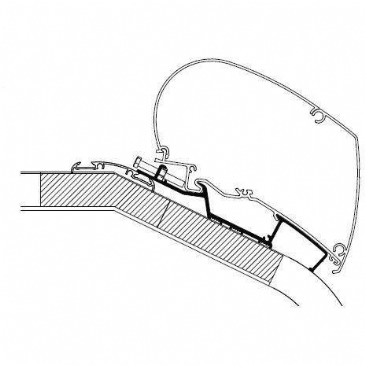 The Techno Double Steps are a recent addition to the motorhoming world, the combined effort from the manufacturers past and current technology the Techno steps quickly appeared as a quality piece of engineering. 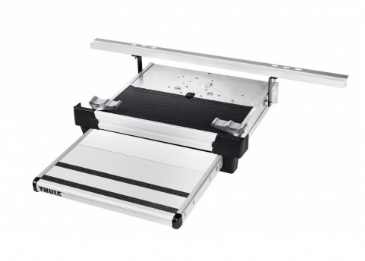 This Thule Omnistep Dropdown Electric 500 Double Step is a quality dropdown step, featuring an anodised aluminium step with aluminium side plates. 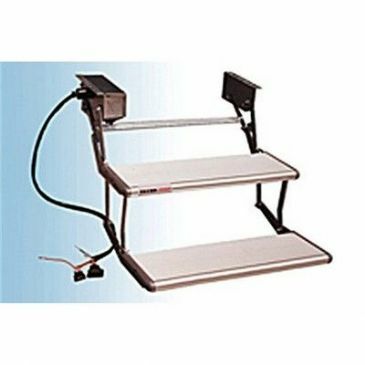 This Thule Omnistep Dropdown Electric 460 is a quality dropdown step, featuring an anodised aluminium step with aluminium side plates. 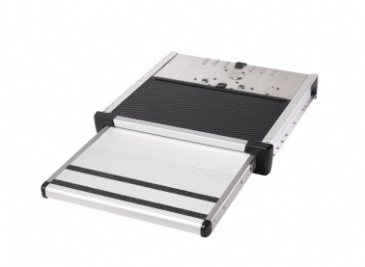 This Thule Omnistep Dropdown Electric 550 is a quality dropdown step, featuring an anodised aluminium step with aluminium side plates. 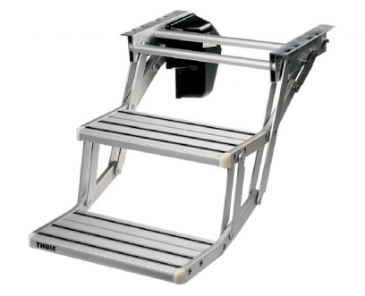 The Thule step allows you to easily enter your vehicle without effort, operated via motor. 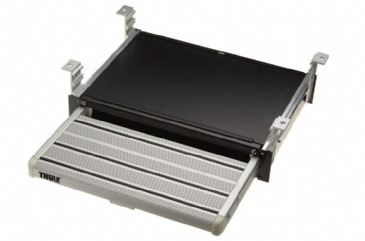 Thule Slide-Out Step Ducato V16 12v 400, 500 & 600. 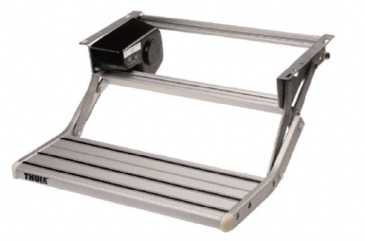 This Thule Omnistep Slide Out Manual 400 is a quality slide-out step, featuring an anodised aluminium step with aluminium side plates. 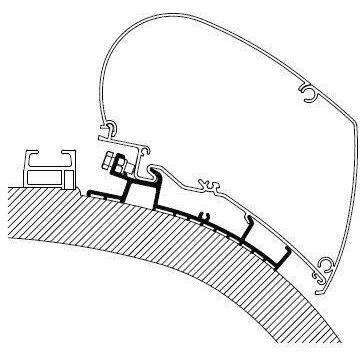 307886 Set: 2x 8cm. 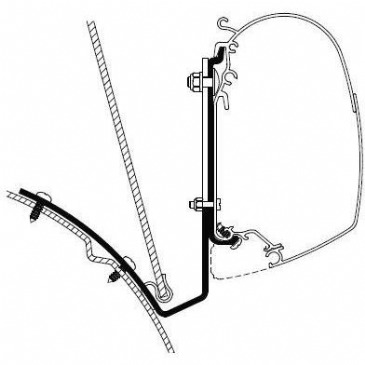 Fits Thule Omnistor Awnings: 5200 / 4900. 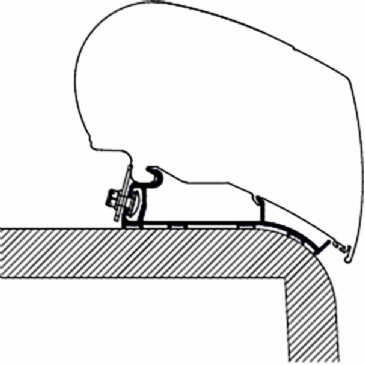 For almost each recreational vehicle, there is an adapter that enables you to fit a Thule Omnistor awning. 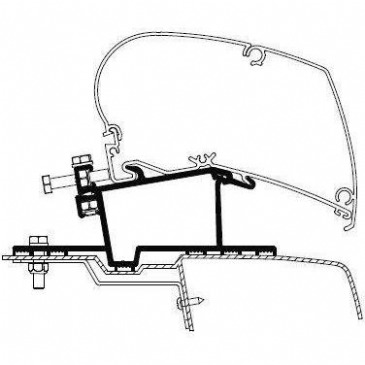 308960 Set: 3x 17.5cm, Fits Thule Omnistor Awnings: 5200 / 4900. 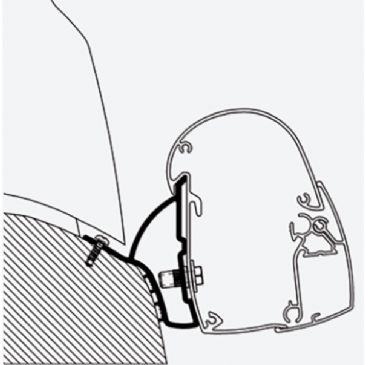 For almost each recreational vehicle, there is an adapter that enables you to fit a Thule Omnistor awning. 309999 Set: 2x 50cm + 1x 10cm. 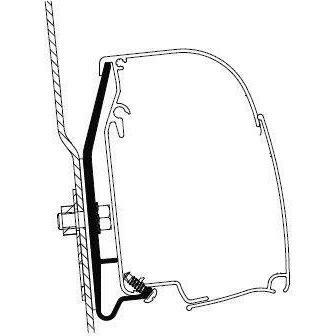 Fits Thule Omnistor Awnings: 5200 / 4900. 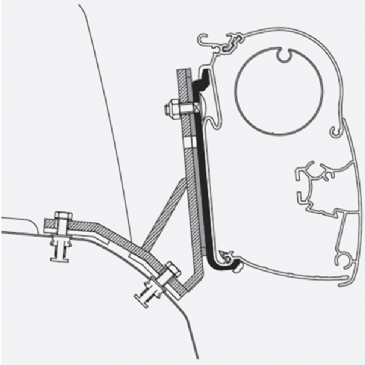 For almost each recreational vehicle, there is an adapter that enables you to fit a Thule Omnistor awning. 307913 Set: 3x 8cm. 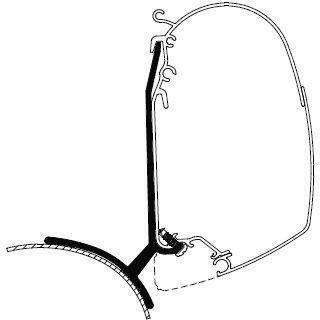 Fits Thule Omnistor Awnings: 5200 / 2000. 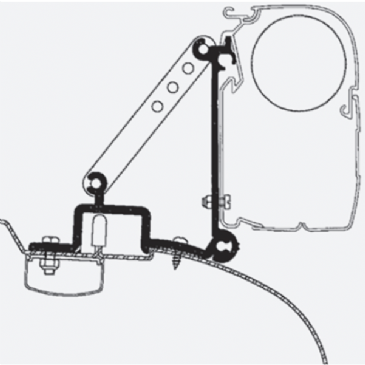 For almost each recreational vehicle, there is an adapter that enables you to fit a Thule Omnistor awning. 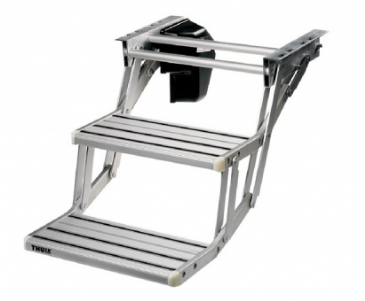 309980 Set: 2x 8cm - RHD (UK), 309981 Set: 2x 8cm - LHD (EU), Combination with Lift Roof possible. 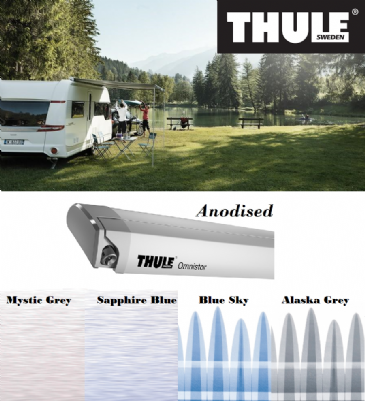 Fits Thule Omnistor Awning: 4900 (2.60m length). 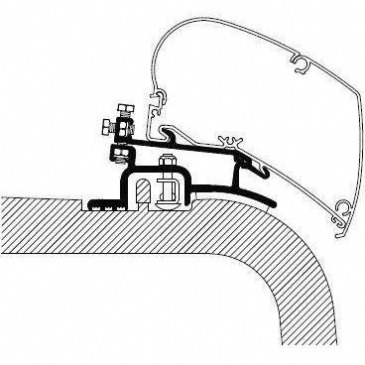 For almost each recreational vehicle, there is an adapter that enables you to fit a Thule Omnistor awning. 307999 Set: 2x 50cm + 1x 50cm. 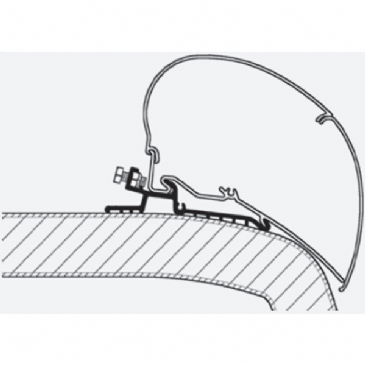 Fits Thule Omnistor Awnings: 8000 / 5200 / 4900For almost each recreational vehicle, there is an adapter that enables you to fit a Thule Omnistor awning. 307918 Set: 3x 8cm. 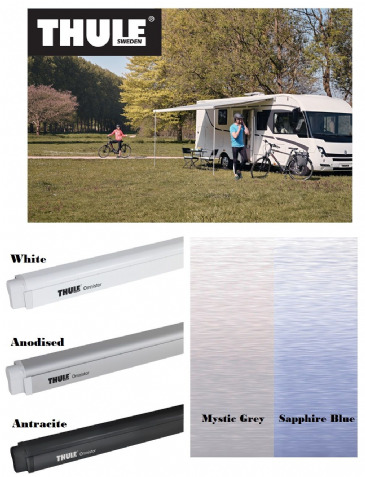 Fits Thule Omnistor Awnings: 8000 / 5200 / 4900 / 2000 For almost each recreational vehicle, there is an adapter that enables you to fit a Thule Omnistor awning. 308072 Set: 2x 50cm. 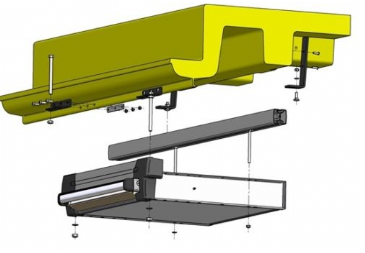 Fits Thule Omnistor Awnings: 8000 / 5200 / 4900. 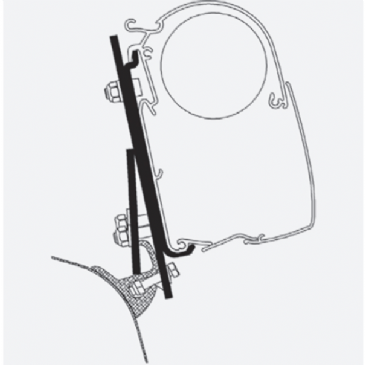 For almost each recreational vehicle, there is an adapter that enables you to fit a Thule Omnistor awning. 307996 SET: 2X 50CM. 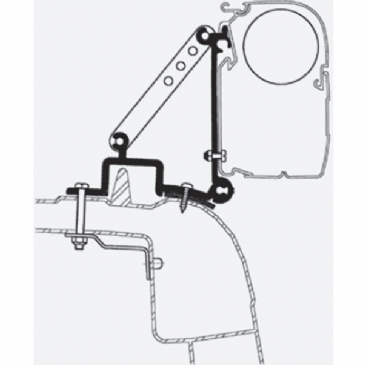 ALSO FITS NISSAN PRIMASTAR. 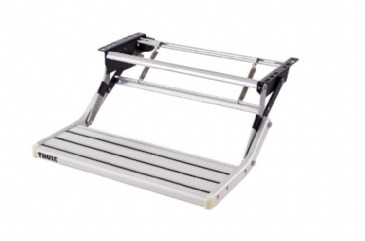 Fits Thule Omnistor Awnings: 5200 / 4900 For almost each recreational vehicle, there is an adapter that enables you to fit a Thule Omnistor awning. 308299 Set: 2x 27cm + 2x 50cm. 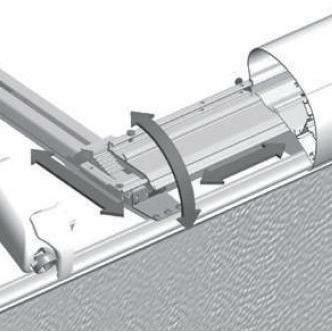 Fits Thule Omnistor Awnings: 9200 / 6200. 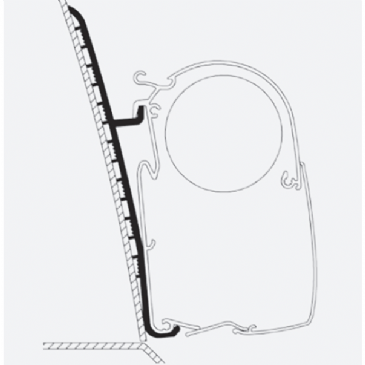 Thule Omnistor adapter for roof mounting - universal. 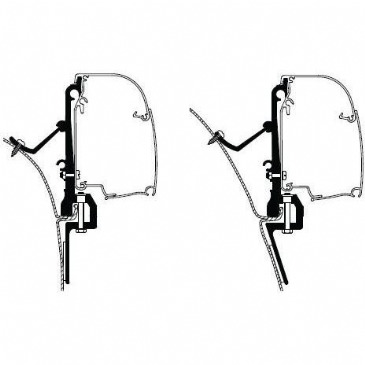 308054 SET: 2X MOUNTING RAILS + ADAPTER. 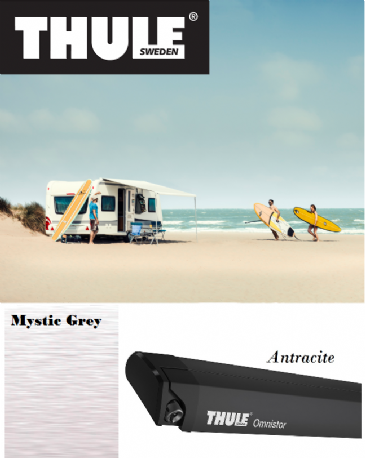 Fits Thule Omnistor Awnings: 9200 / 6200. 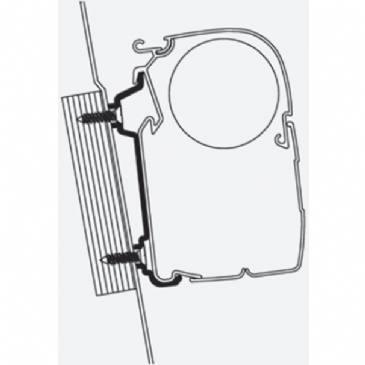 Thule Omnistor adapter for roof mounting - universal. 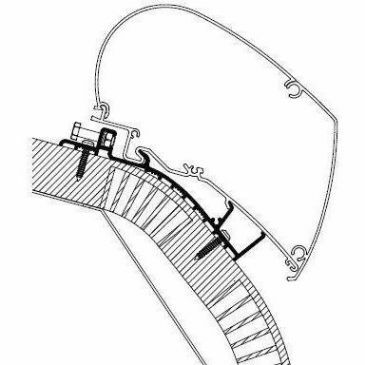 308055 SET: 3X MOUNTING RAILS + ADAPTER. 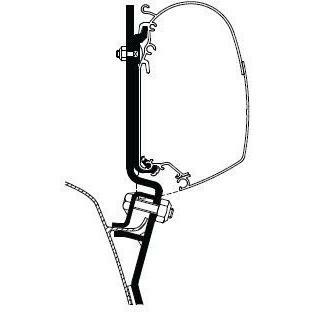 Fits Thule Omnistor Awnings: 9200 / 6200. 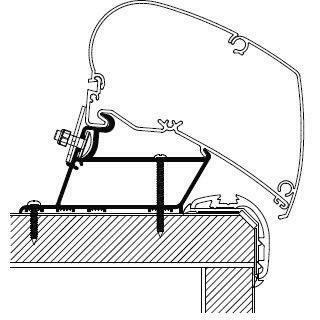 Thule Omnistor adapter for roof mounting - universal. 307884 Set: 1x 4cm + 2x 8cm. Fits Thule Omnistor Awnings: 5200 / 4900 / 2000. 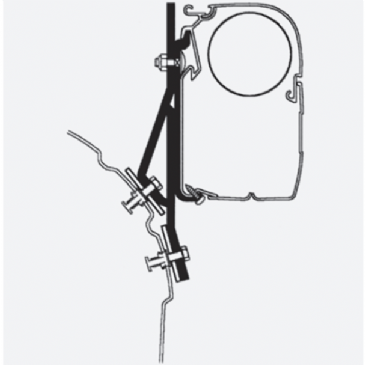 For almost each recreational vehicle, there is an adapter that enables you to fit a Thule Omnistor awning. 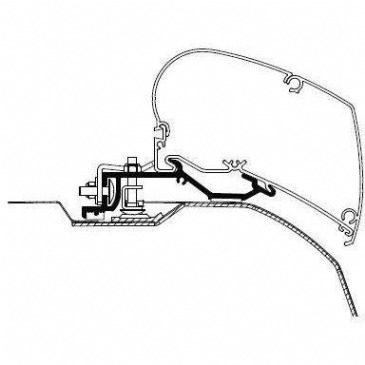 307880 Set: 2x 8cm + 1x 4cm, Fits Thule Omnistor Awnings: 5200 / 4900 For almost each recreational vehicle, there is an adapter that enables you to fit a Thule Omnistor awning. 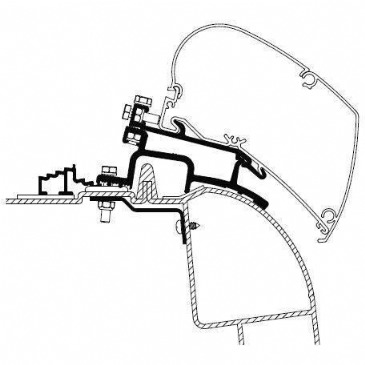 307879 Set: 2x 8cm. 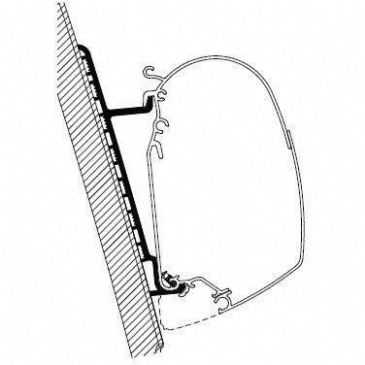 Fits Thule Omnistor Awnings: 5200 / 4900. 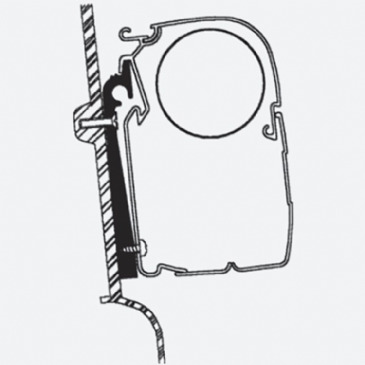 For almost each recreational vehicle, there is an adapter that enables you to fit a Thule Omnistor awning. 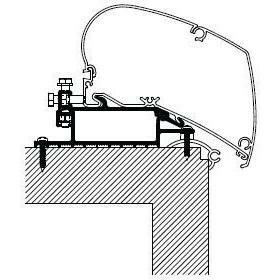 307887 SET: 2X 8CM. 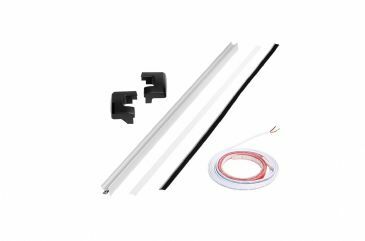 Fits Thule Omnistor Awnings: 5200 / 4900, For almost each recreational vehicle, there is an adapter that enables you to fit a Thule Omnistor awning. 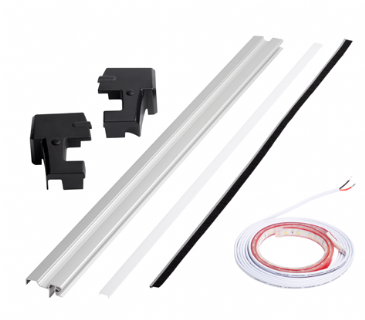 Kit for installation of the 12v electric slideout Omnistep for V18 models. 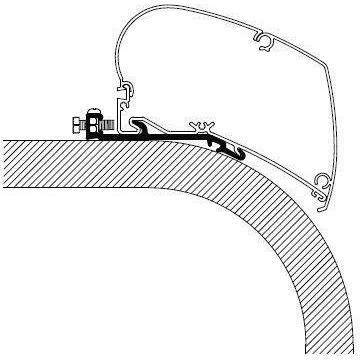 (400/550/700). Please select from the following kits: Install Kit Sprinter 2006 Onwards, Install Kit Master 2010 Onwards, Install Kit Transit Before 2015 Install Kit Transit 2015 Onwards.